This is the Newest recruit to The Sleepeezee Adjustable bed range and offers pocket 1000 spring unit in the mattress with polyester fillings and a deep layer of new aqualite cool gel foam on top. This is all encased by a super soft knit with cooler moisture control fabric cover. The adjustable bed is new and is offered with a mattress that is available in medium tension only and with a choice of 6 base colours. 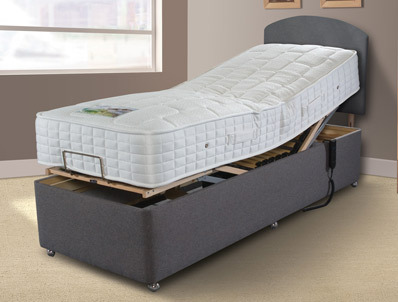 The adjustable bed is available in 4 sizes small single, single, king or super king size and uses a 1000 pocket spring unit mattress that is made from 30% recycled steel. 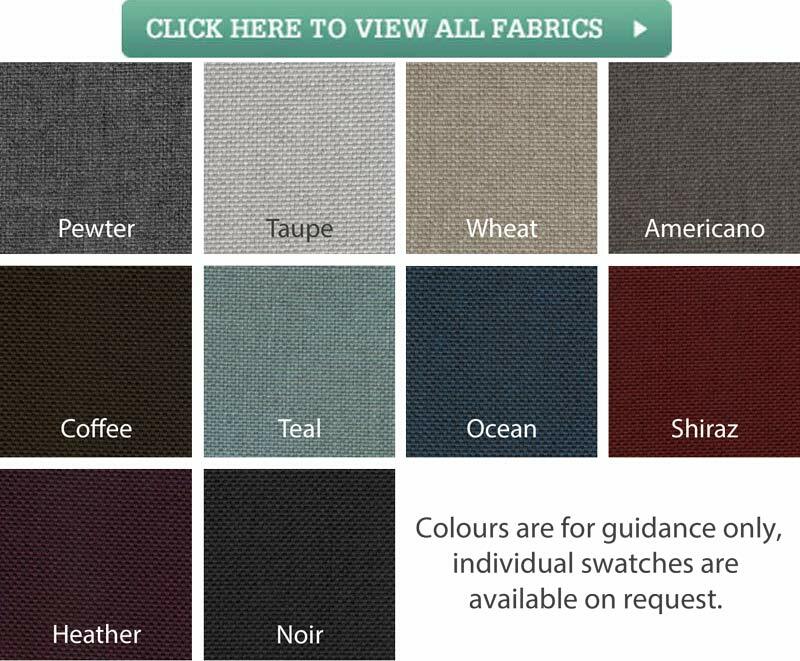 The mattress will have a 3cm layer of Aqualite gel on the top side along with fibre fillings and a soft breathable top fabric cover. The base is a 5 fold action with 28 beech sprung slats and a robust, smooth and quiet motor that complies with the highest European standards. The base is available without drawers at 13" high or with drawers at 15" high. 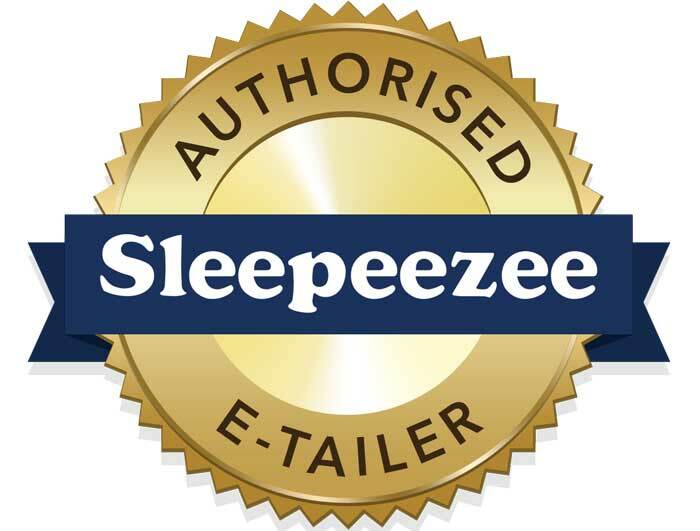 Like all Sleepeezee adjustables the base and mattress come with a 5 year guarantee and a 2 year guarantee on the motor. Additional features include splash proof corded handset, battery backup and splash proof motor.